come with a first order transporter. 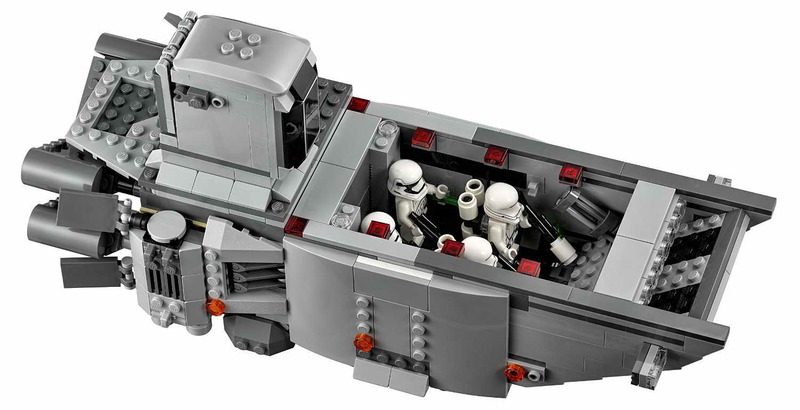 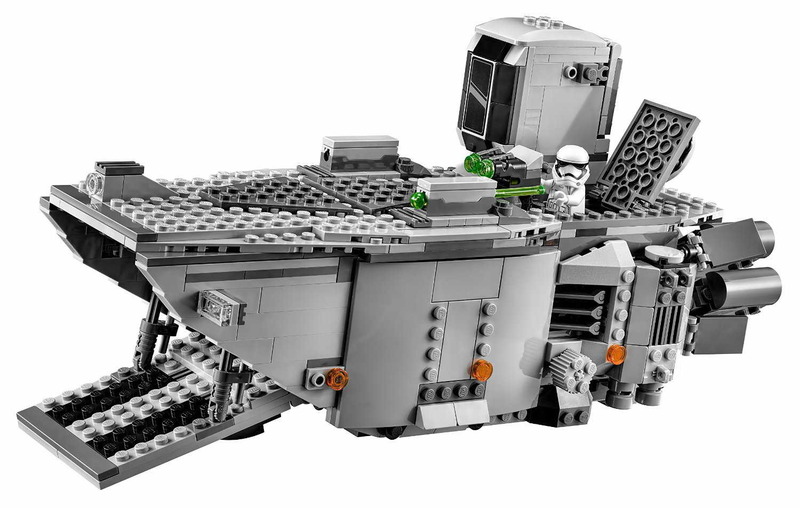 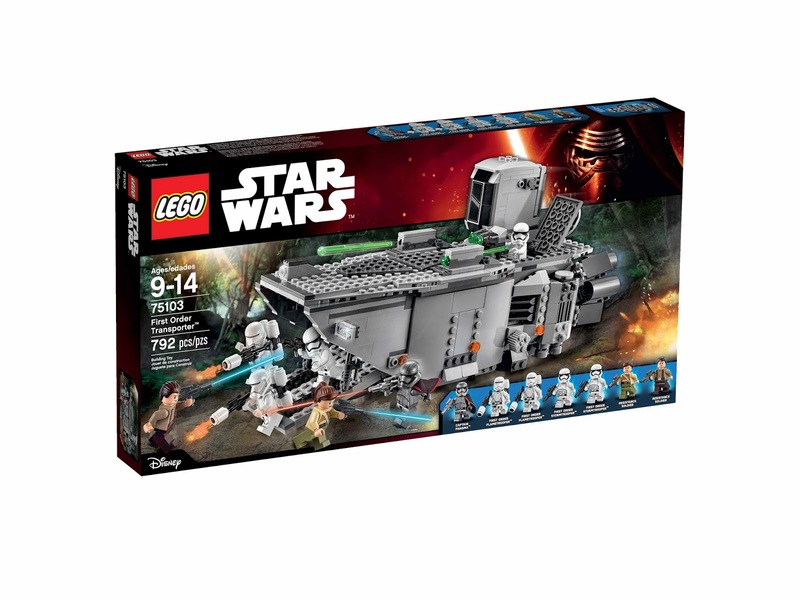 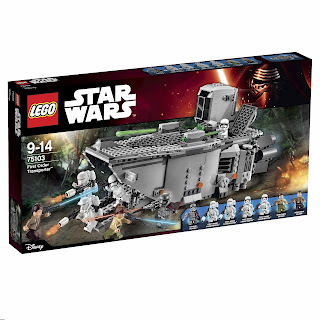 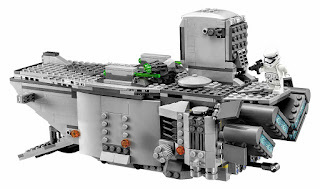 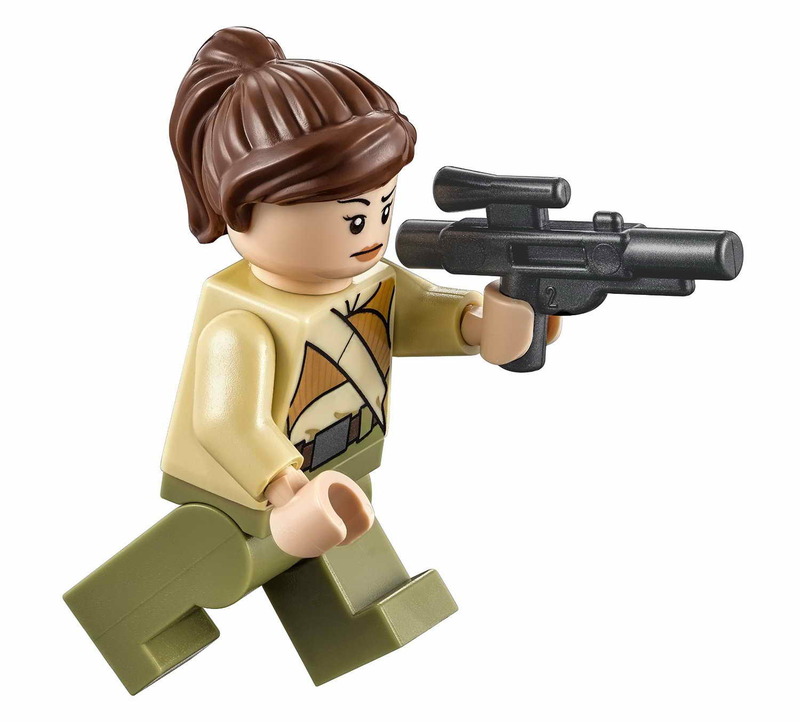 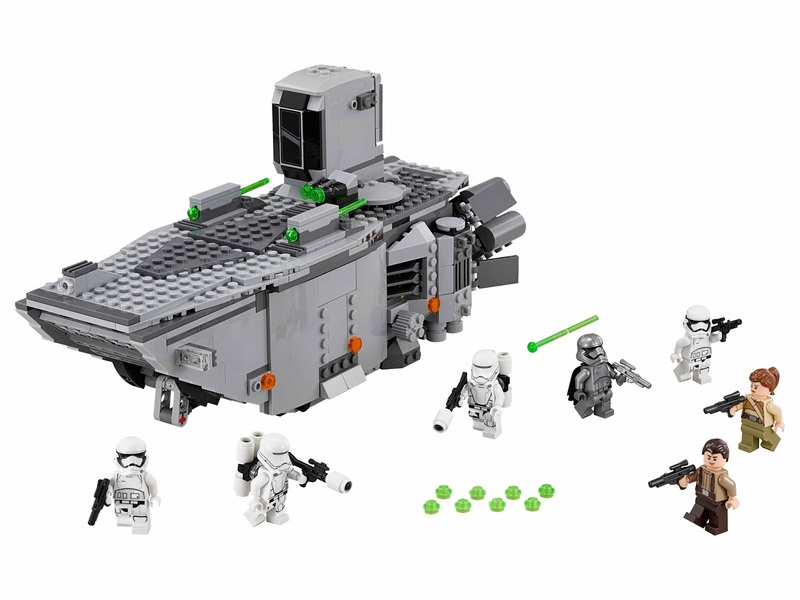 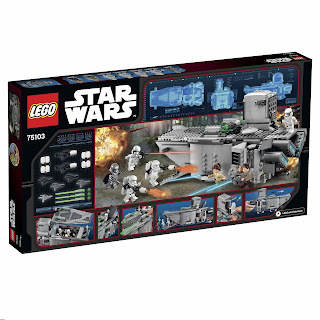 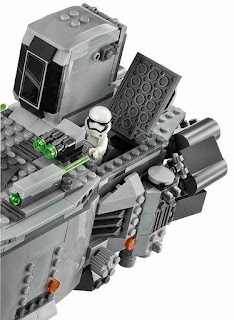 the transporter has dual spring loaded shooters, a top mounted stud shooter, an openable pilot cabin for a minifig, a space for 4 minifigs, big rear engines, a removable top and hidden transparent wheels. also included 2 blasters, silver look blaster, titanium look blaster and 2 flamethrowers. 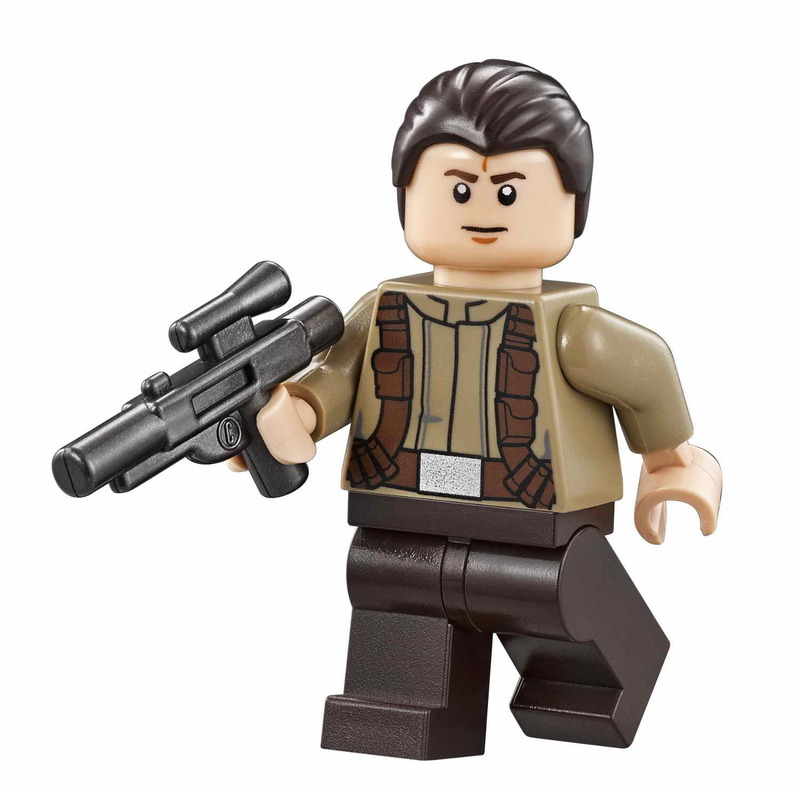 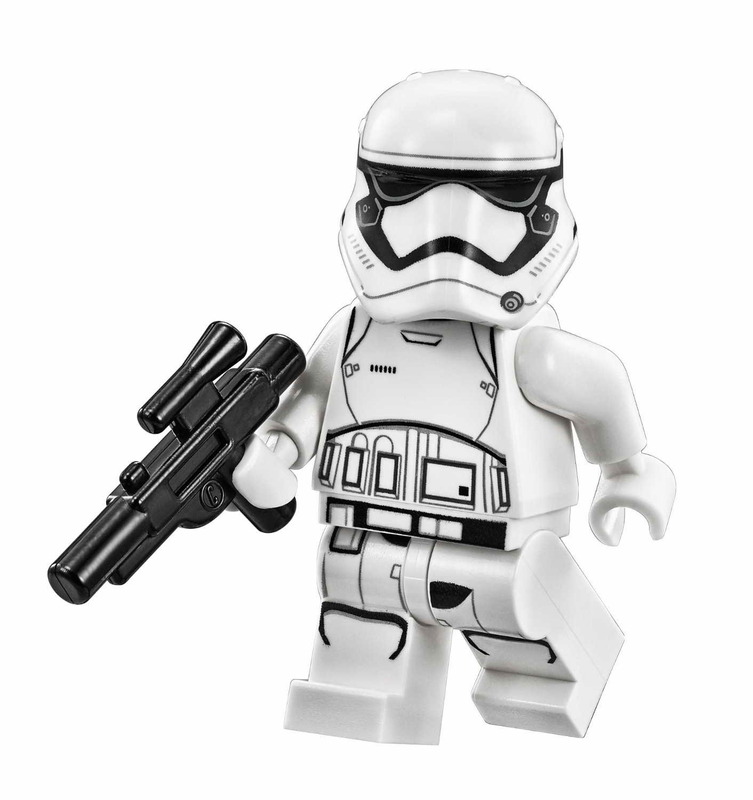 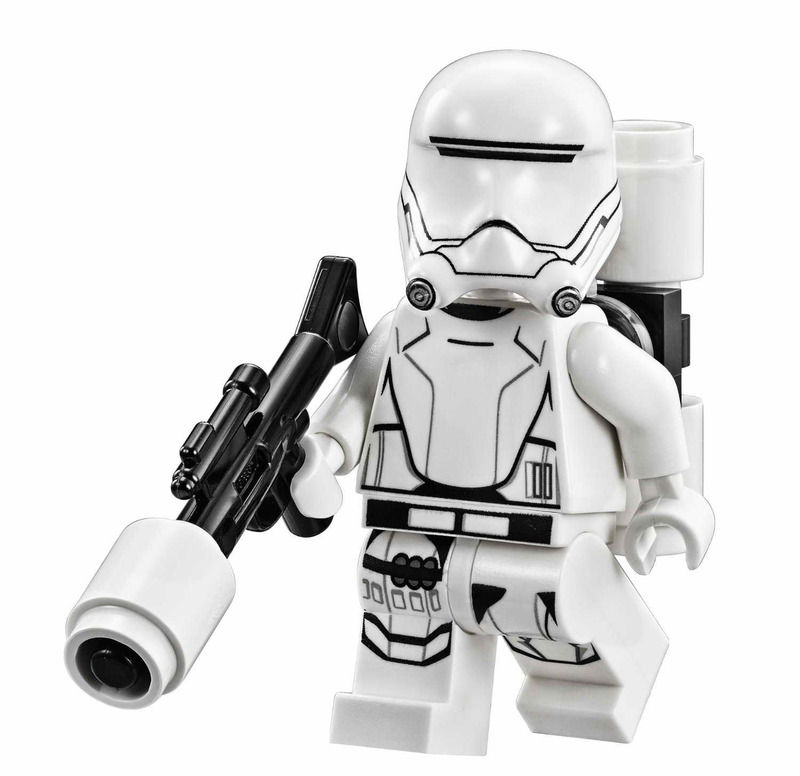 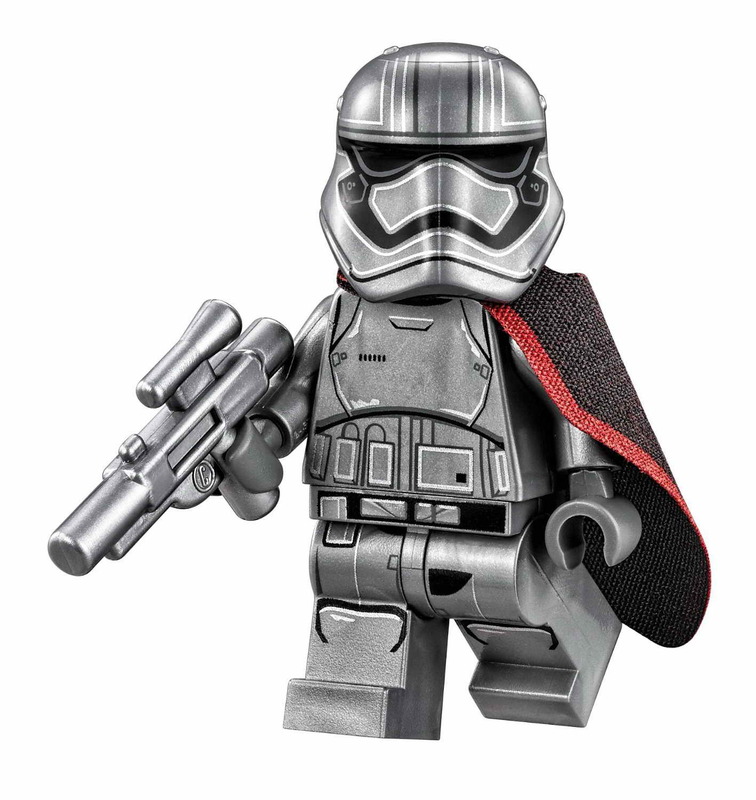 minifigs included 2 resistance soldier minifigs, 2 first order flametrooper minifigs, 2 first order stormtrooper minifigs and a captain phasma minifig.